Bringing you home from the hospital is such a vivid memory I have. I remember asking the nurse, if we could stay a few days longer. I was afraid to bring you home away from the safe haven of the hospital – what did we know about taking care of a baby. I remember, how tiny you were. Nestled against my chest as both of taught each other how to nurse. And how I cried with happiness when you latched. I forget where I end and where you begin. It is like we are one. My baby, you are a part of me. I remember, the first smile you gave me. I was convinced it was for me and moreover, I probably did something to make you smile. I was so proud. And how it tore my heart when you got your first shot at the doctor’s office. I couldn’t bear to see you cry and big fat tears coming down your eyes. I clutched your Addy’s hand as he held you – strongly holding both his girls. I remember. And I remember the morning you rolled over. We were making pancakes in the kitchen, while you were playing in your baby gym on your tummy. And when I turned around, there you were lying on your back, continuing with your playing like nothing had happened. Oh my God, Zoe – you had rolled over!! I felt such a wave of happiness that only a parent can understand. We kept putting you on your tummy again and again, and you kept rolling on your back, again and again. It was like you were trying to impress us. Oh Baby – we are so impressed. We danced. I remember. The curiosity in your eyes is such a beautiful thing. I see the world and all its little things through your eyes and realize how simple and beautiful everything is. The way you lock your eyes at something when you are fascinated or pull things towards you to enjoy the texture and taste them. Every little first of yours is so special to me. I will always remember those moments and cherish them. 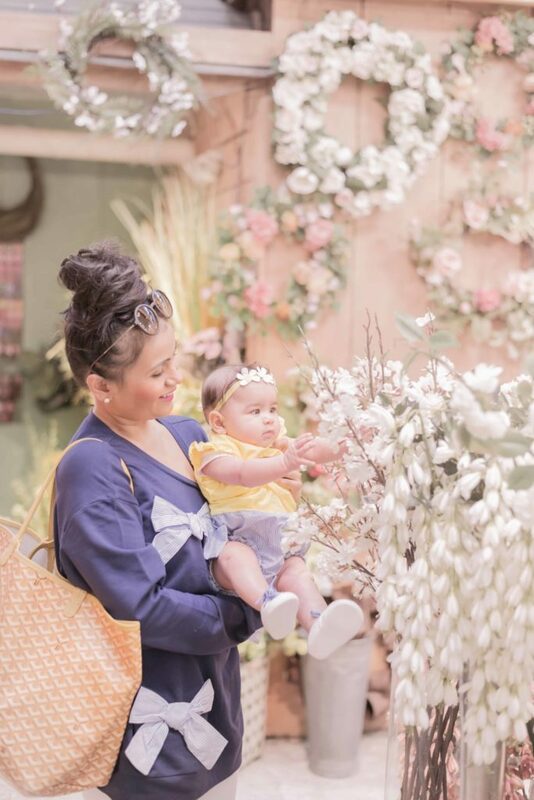 When Carter’s told me about their beautiful campaign of celebrating the precious milestones of little ones, I instantly knew I wanted to be a part of it. 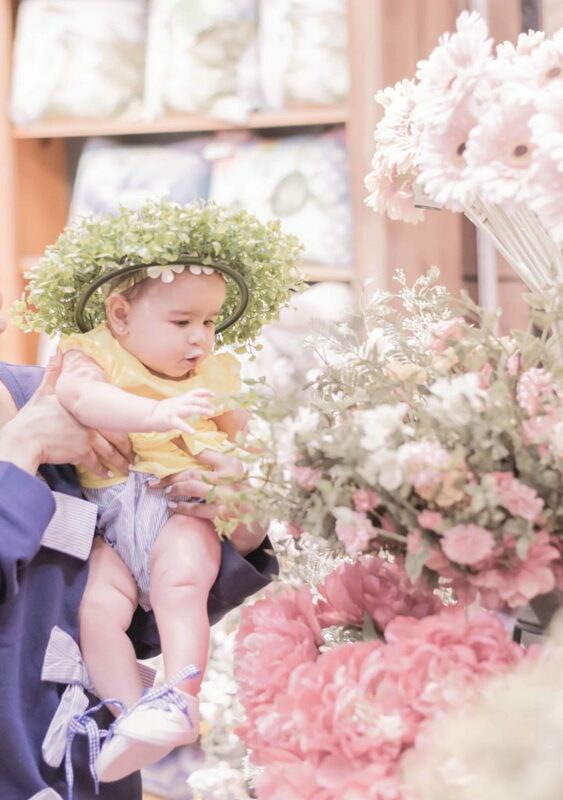 These milestones are such precious moments for parents. 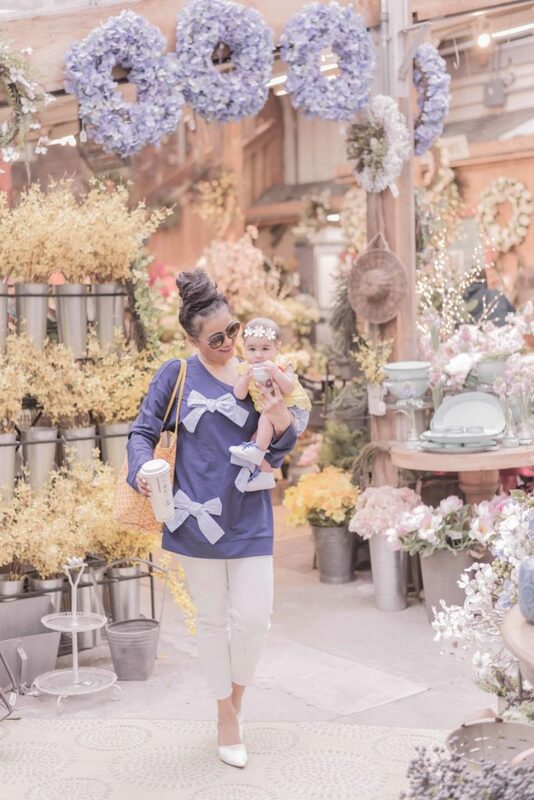 I am always finding the cutest pieces – rompers, outfit sets, bodysuits and little extras to fit any occasion at Carter’s. 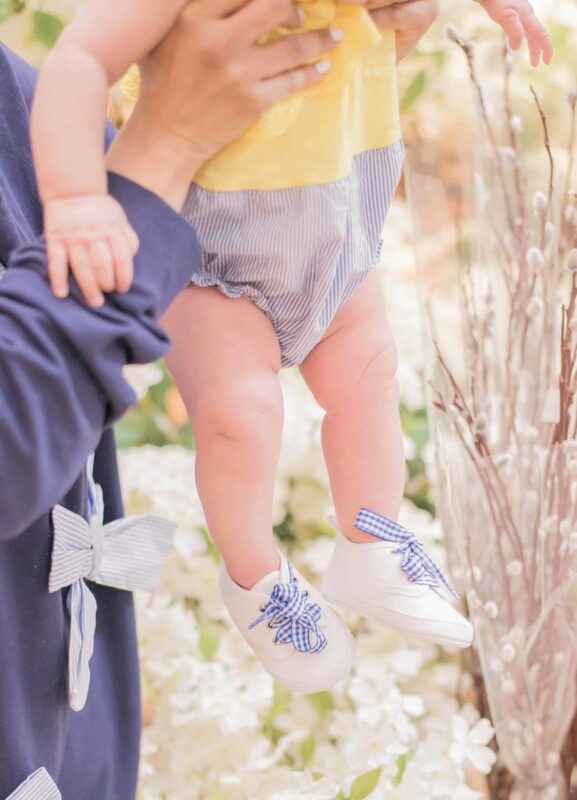 Also, if you want to shop for some fun pieces ( like these cute rompers for Spring ) , the Carter’s February Baby Sale is running between 2/20-3/5 has great prices on Little Baby Basics and other baby must haves at can’t-miss deals! There’s also a 20% coupon that you can use. 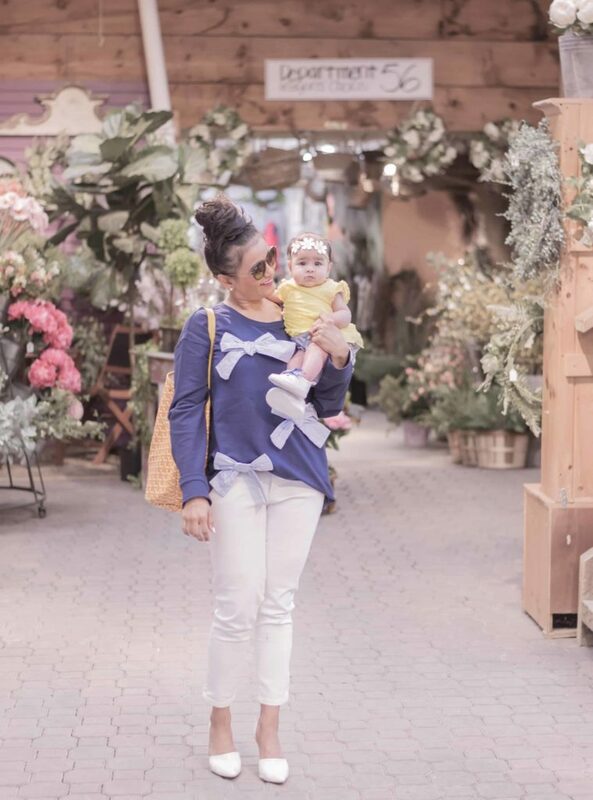 This post is such a beautiful love letter to your beautiful baby Zoe. Every milestone deserves to be celebrated, as there are no little accomplishments! OMG! You are your baby are adorable! Love these photos! I feel like you’ll look back on them when she’s older and just swoon! 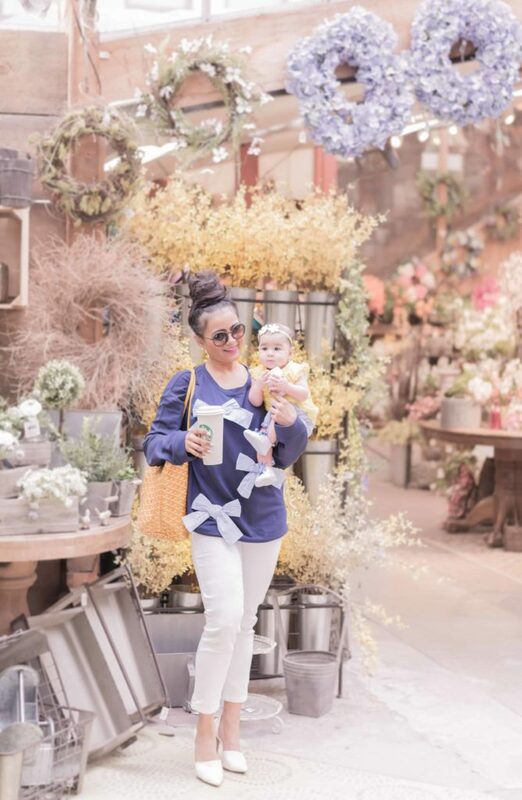 Your daughter is the cutest and we love Carter’s too! you two are the cutest! darling photos! She’s sooo adorable and perfect! Your baby looks so adorably cute. This is a touching story, and I know your baby loves you so much as well. You two look so great together. Neha! You have me in tears! Glad I am reading this at home so I can just let it all out. 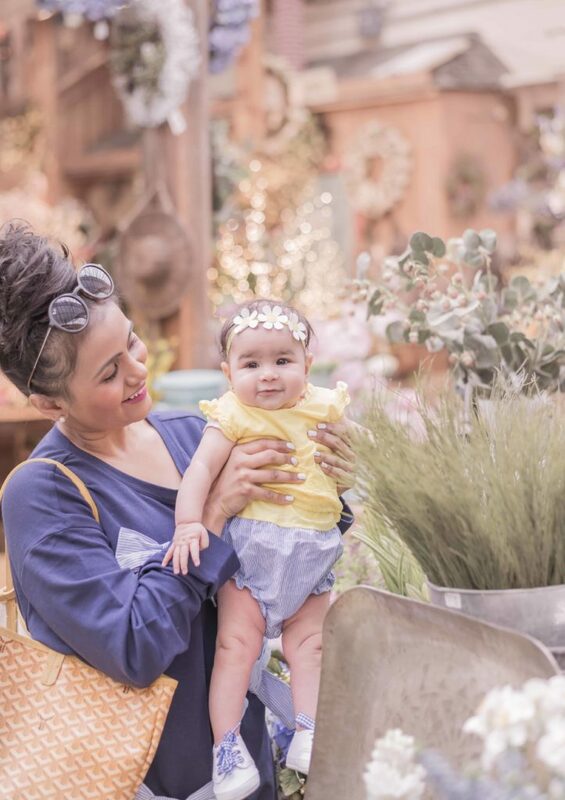 What a sweet post – I am sure this is going to be a wonderful memory when little Zoe is a big girl. You are a fabulous mama! 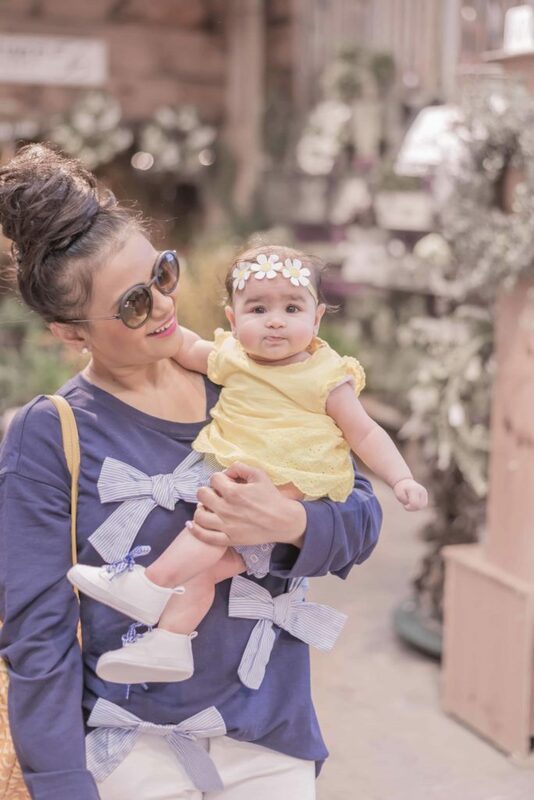 You look amazing, Neha!Your baby girl is getting cuter every time. She’s growing like a weed! You guys are precious! Thanks for sharing! You two look so adorable together! Love these precious pictures!